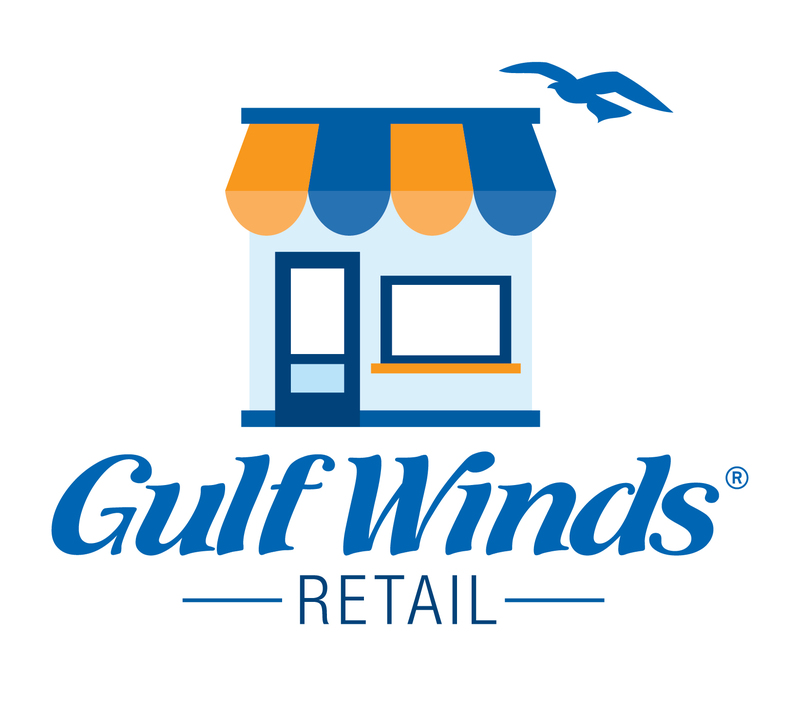 Gulf Winds Credit Union is full-service financial institution serving the Pensacola and Tallahassee areas. They provide a wide range of accounts and banking services designed to help members live their best financial lives. We have developed a fully responsive site for the Gulf Winds Credit Union website, GoGulfWinds.com. In addition to their main website, we have also developed responsive feature pages that highlight specific products the credit union offers when driving traffic from targeted ads on social media and google ad words.